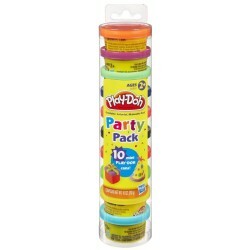 Pop open a can of creativity! With a handful of squishy, colorful Play-Doh compound, you'll never guess what kids might create next. 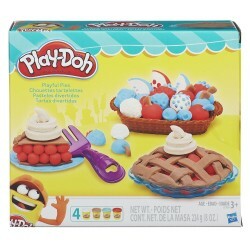 Squish it, stamp it, roll it, shape it - the open-ended fun is all up to the imagination! 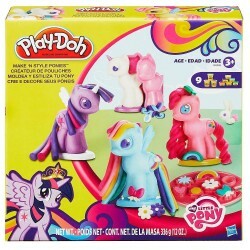 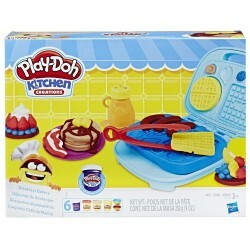 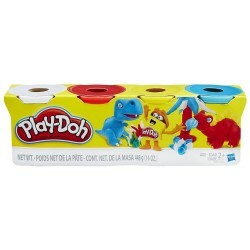 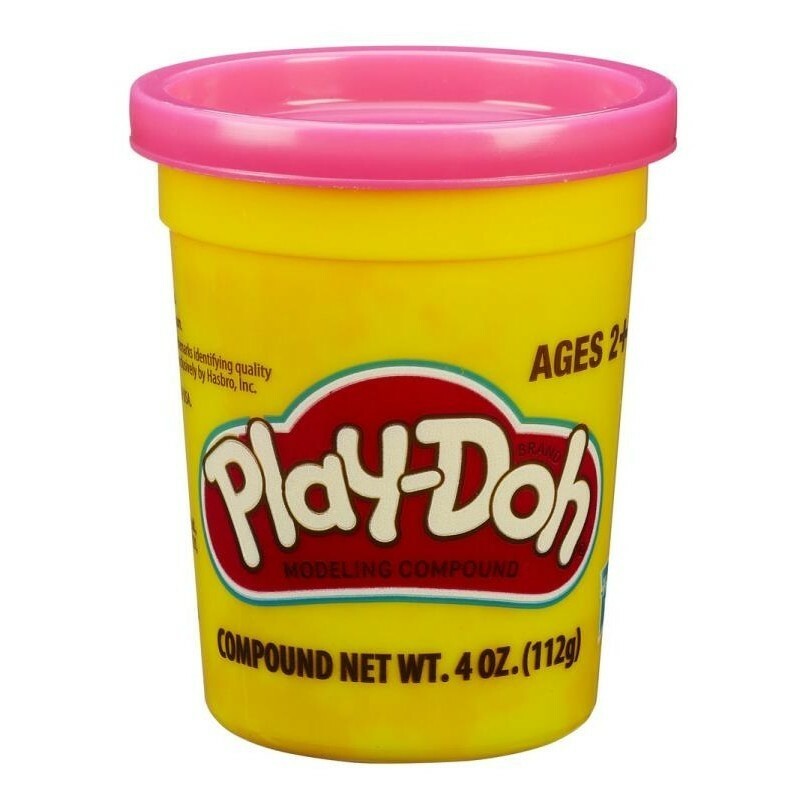 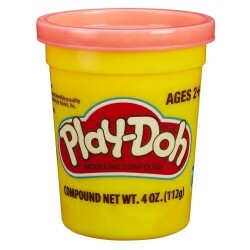 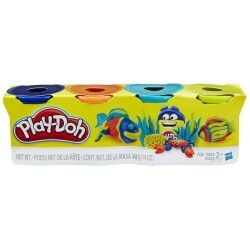 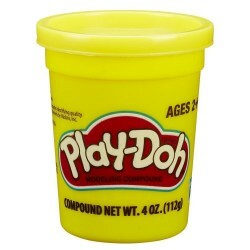 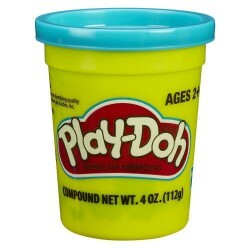 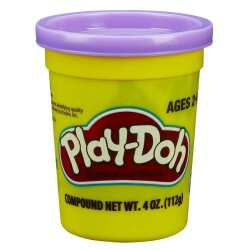 Product Features: Hands-on creative fun with classic Play-Doh compound Open-ended play is up to the imagination Keep it fresh for next time in the reusable can Get more colors for your creations (other cans sold separately) Hasbro, Play-Doh and all related properties are trademarks of Hasbro.